David Hayes was born in Hartford, Connecticut and received an A.B. degree from the University of Notre Dame in 1953 and a M.F.A. degree from Indiana University in 1955 where he studied with David Smith. He received a post-doctoral Fulbright award and a Guggenheim Fellowship. 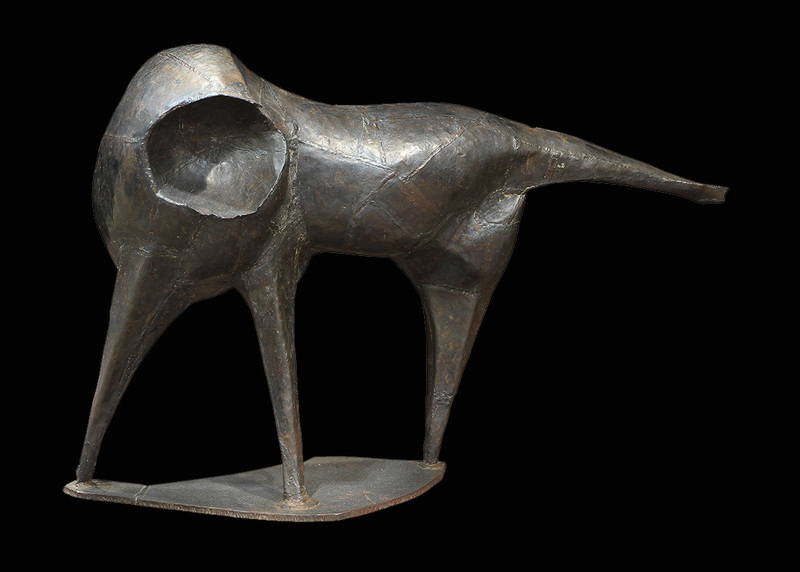 He was the recipient of the Logan Prize for Sculpture and an award from the National Institute of Arts and Letters. He has had some 400 exhibitions and is included in over 100 institutional collections including those of the Museum of Modern Art and the Guggenheim Museum in New York. In 2007 was conferred an honorary Doctor of Humane Letters degree by Albertus Magnus College. He worked in Coventry, Connecticut and Paris, France over a period of six decades.